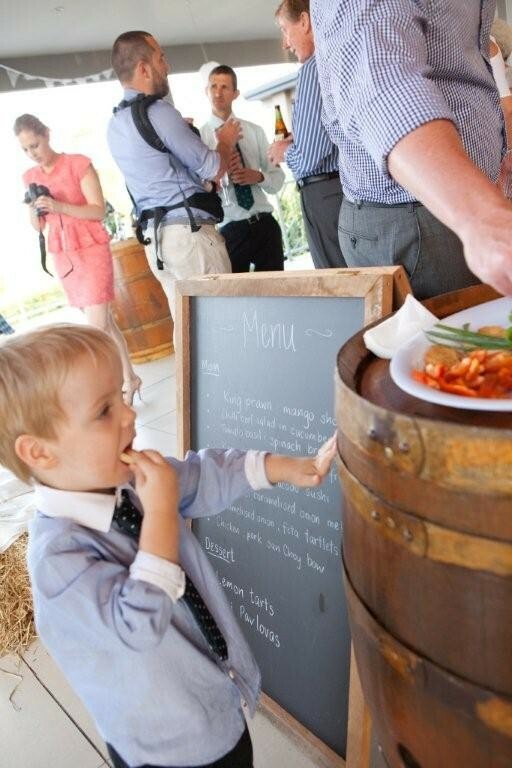 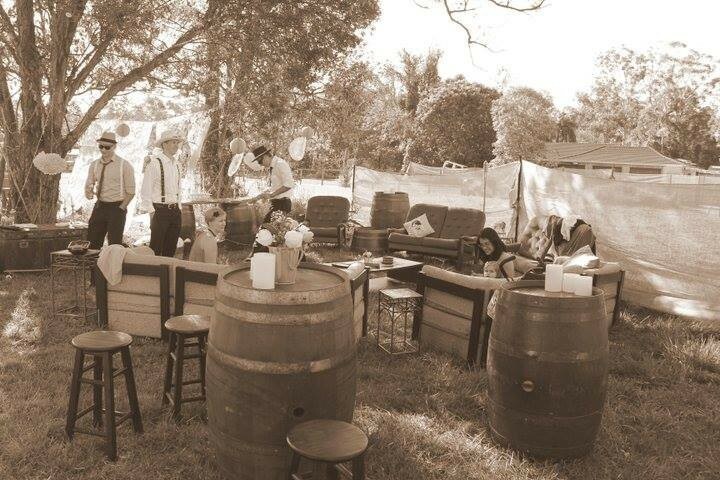 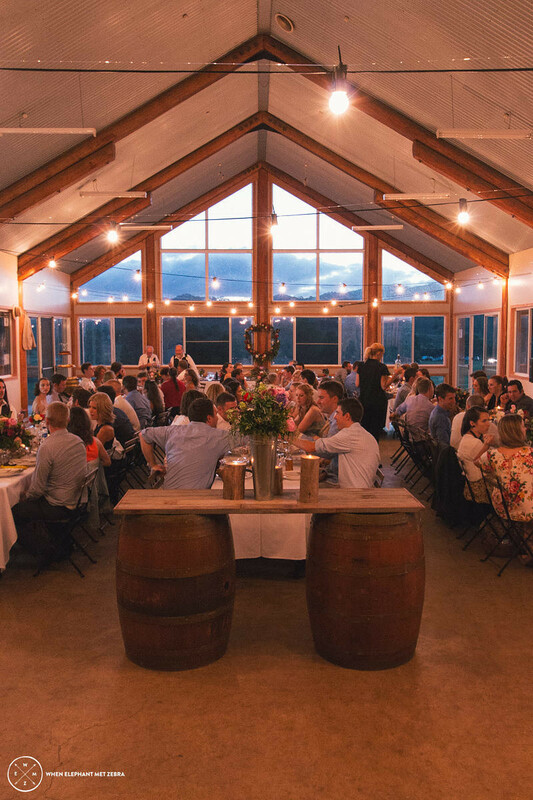 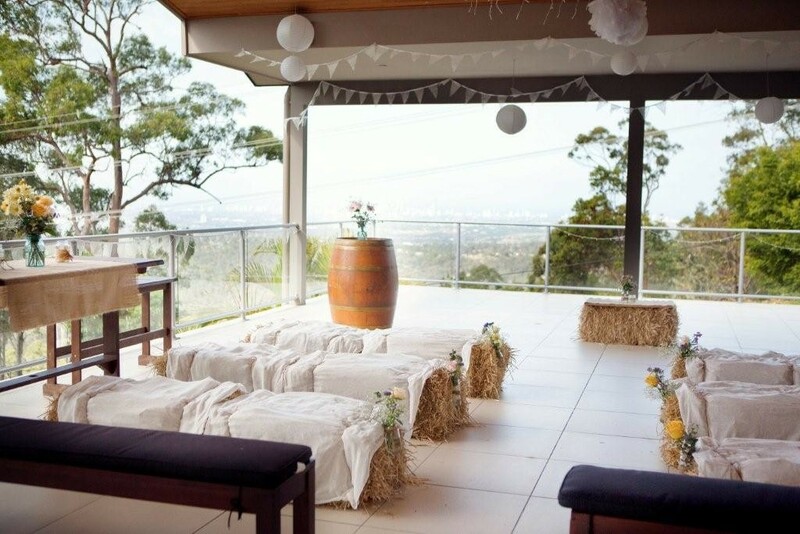 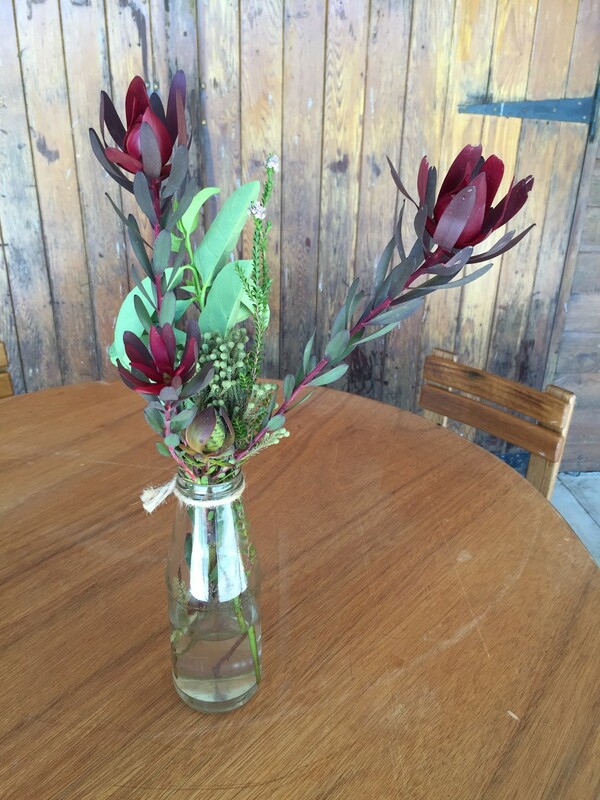 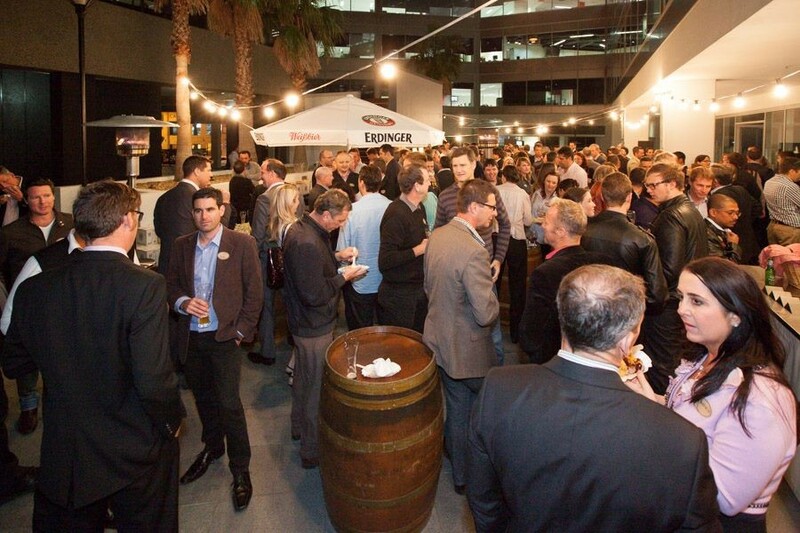 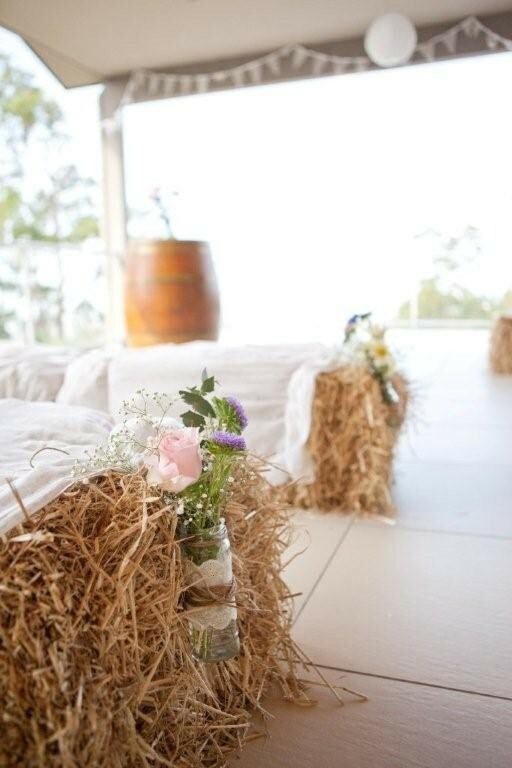 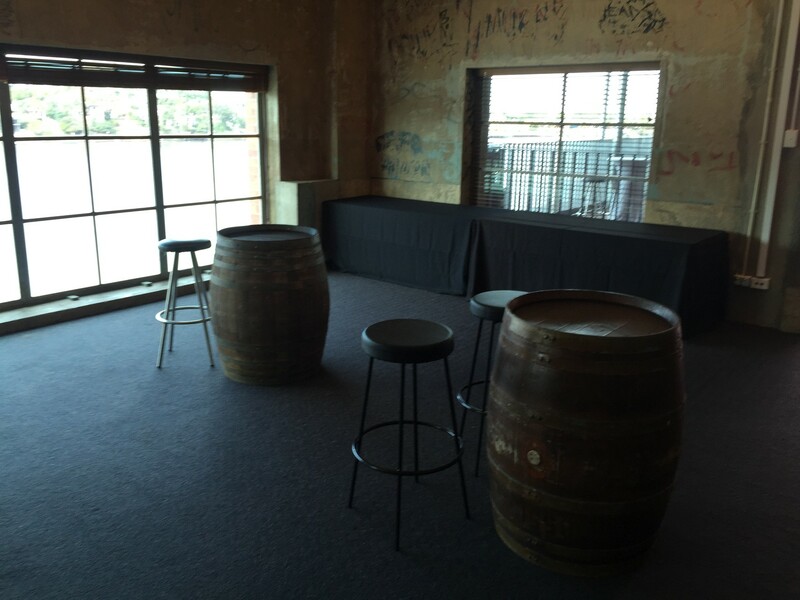 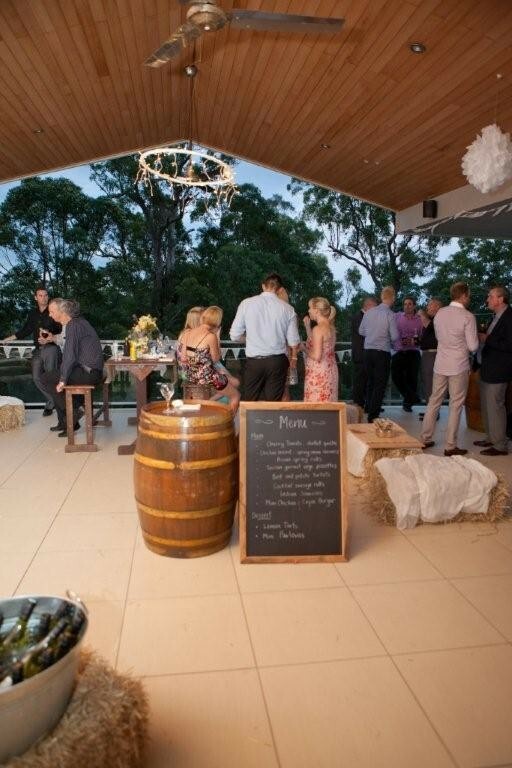 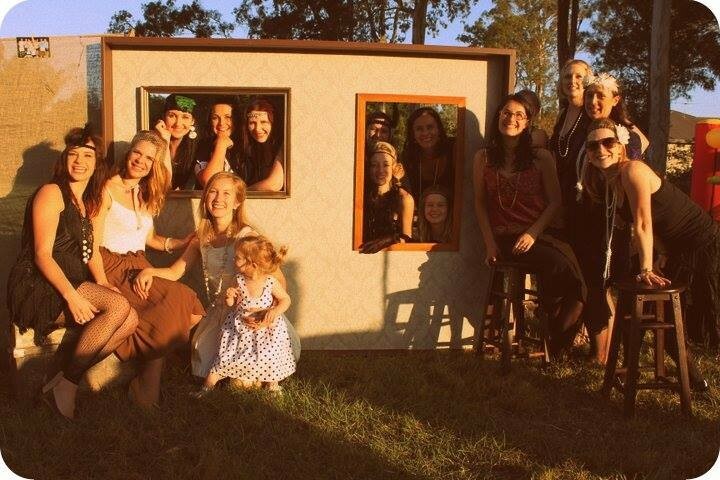 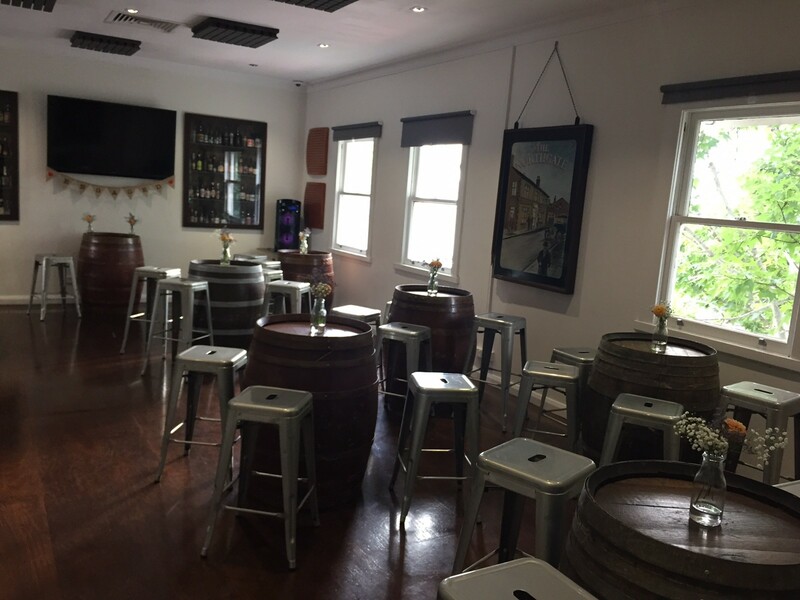 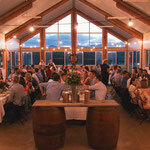 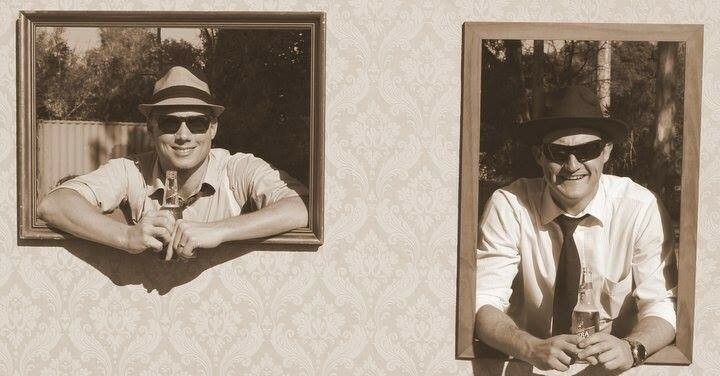 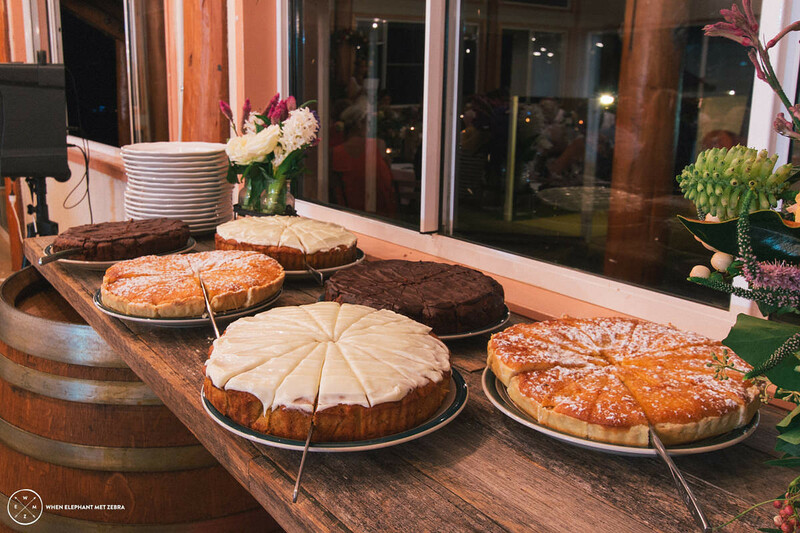 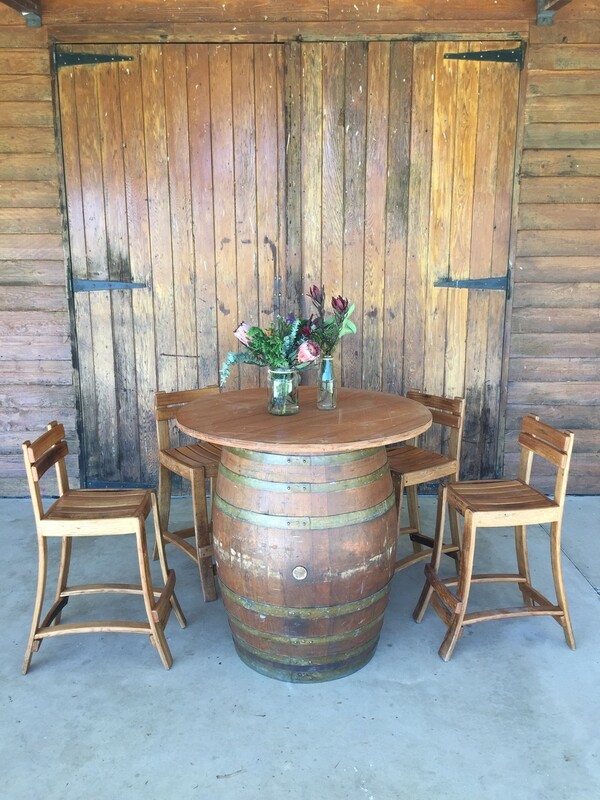 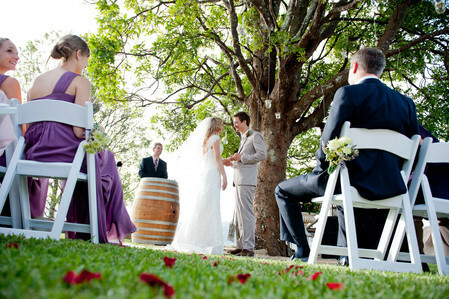 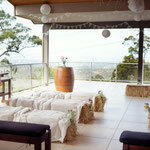 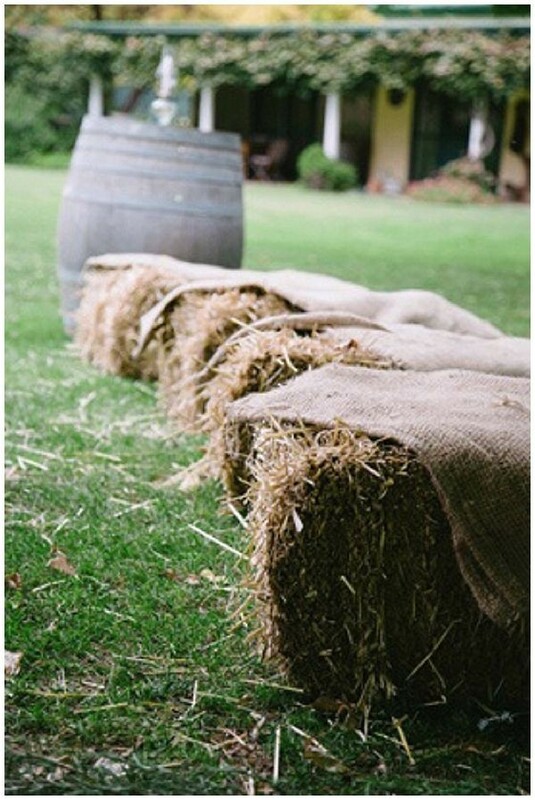 Brisbane Barrel Hire will assist you in decorating your next event with beautiful authentic oak wine barrels and stools. 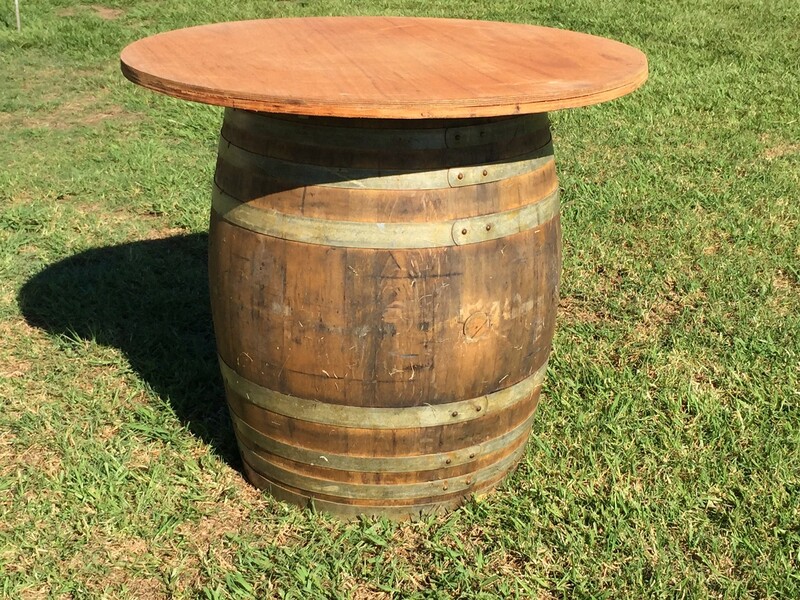 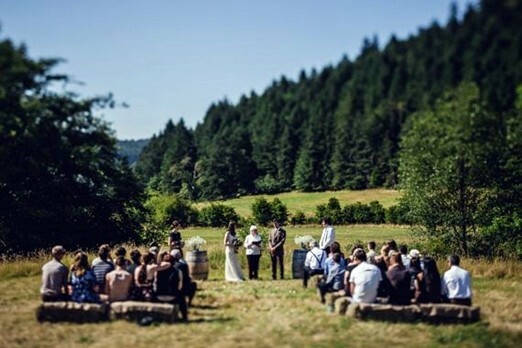 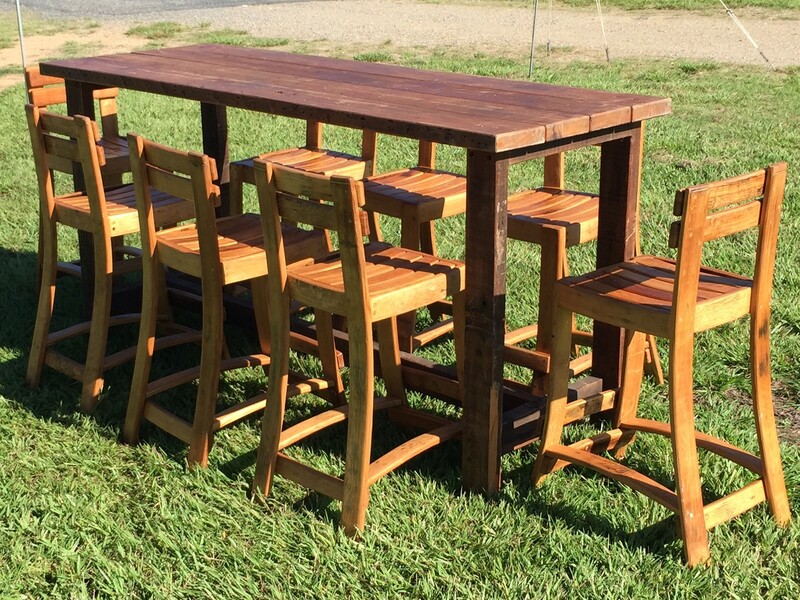 Apart from the very unique touch oak barrels add to the atmosphere of almost any occasion, it is for sure the most practical and social furniture at your next event. 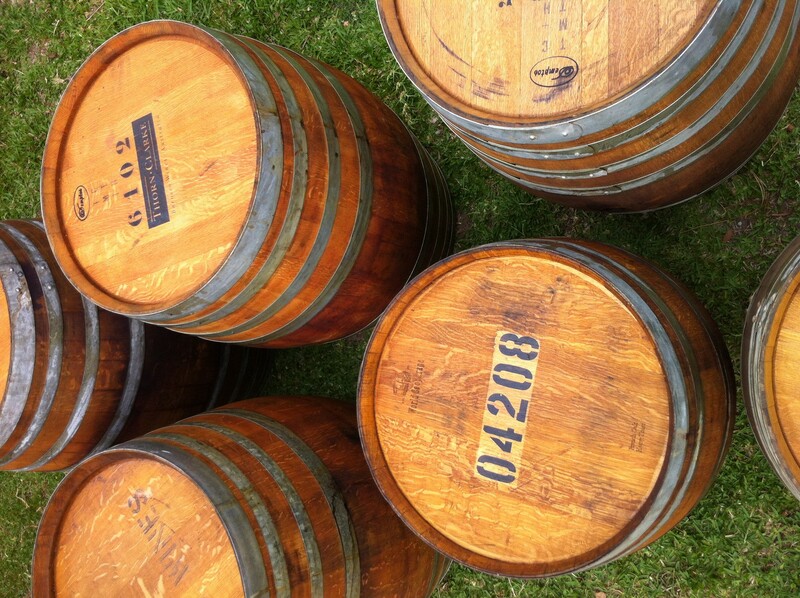 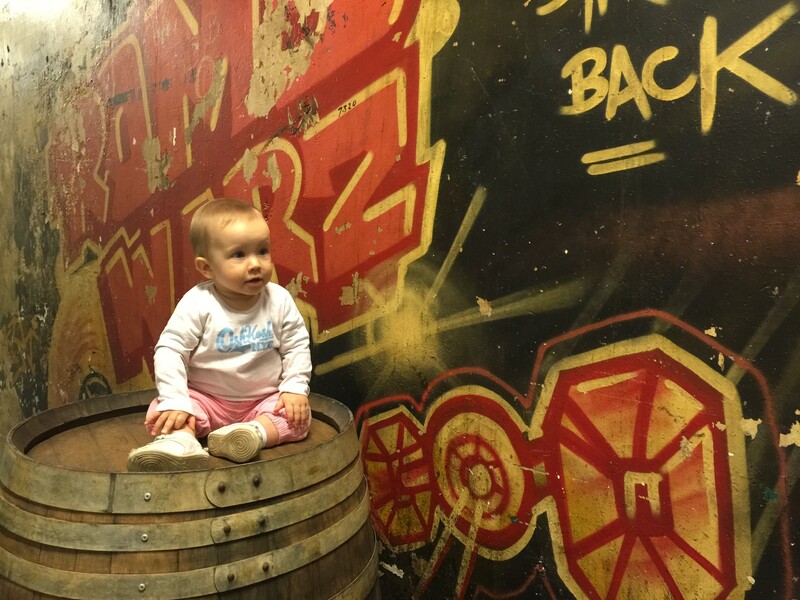 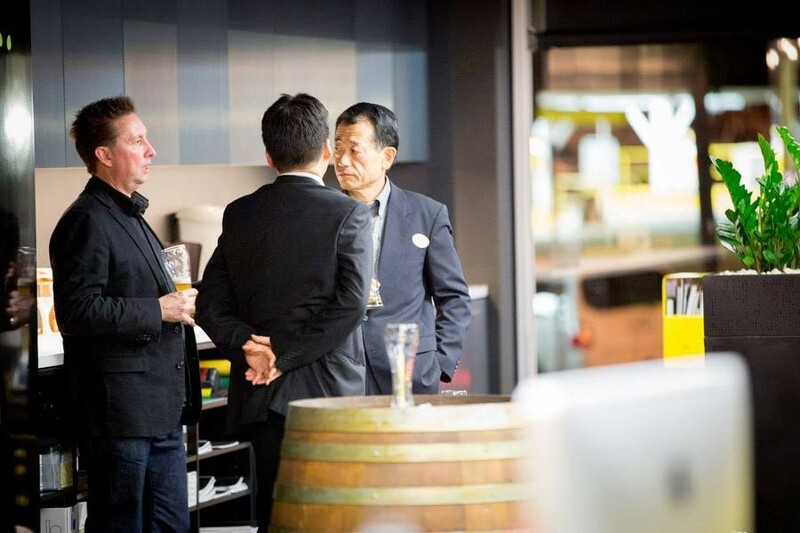 Our barrels are sourced from various Australian wineries some still having the distinctive smell of the cellar. 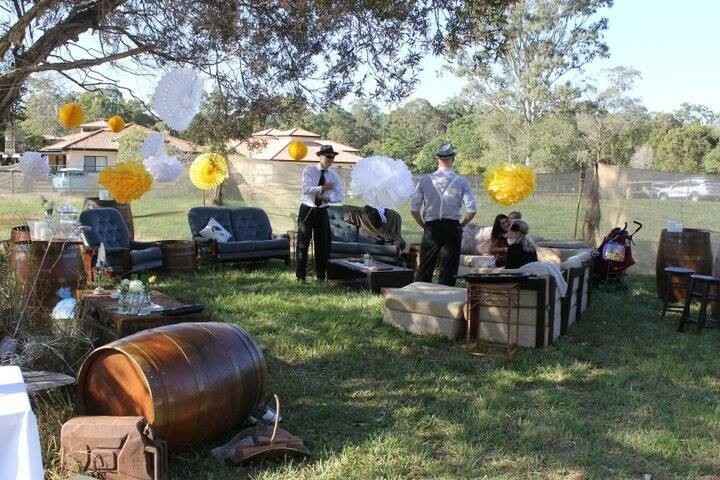 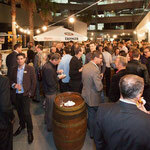 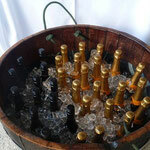 Brisbane Barrel Hire offers the most affordable barrels for rent in Brisbane. 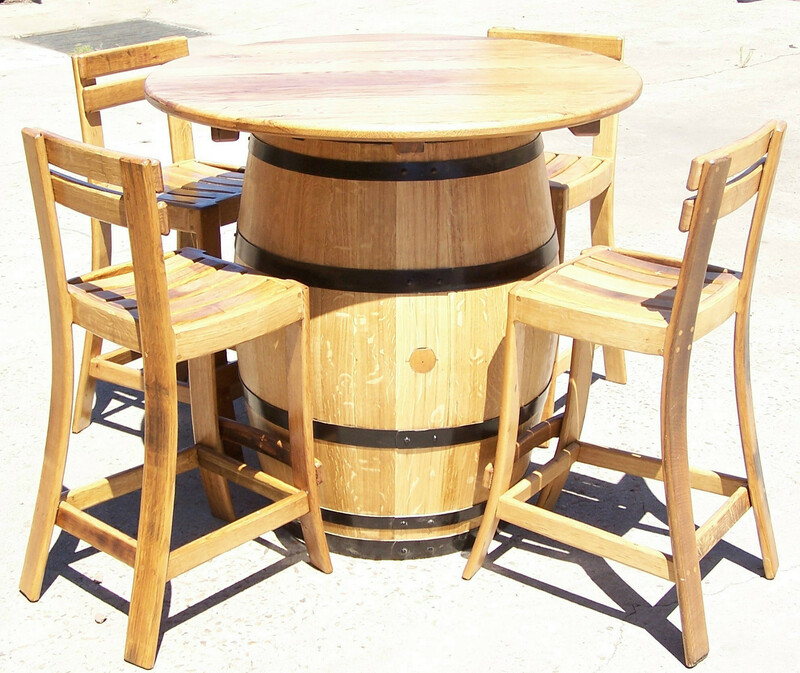 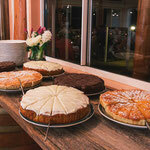 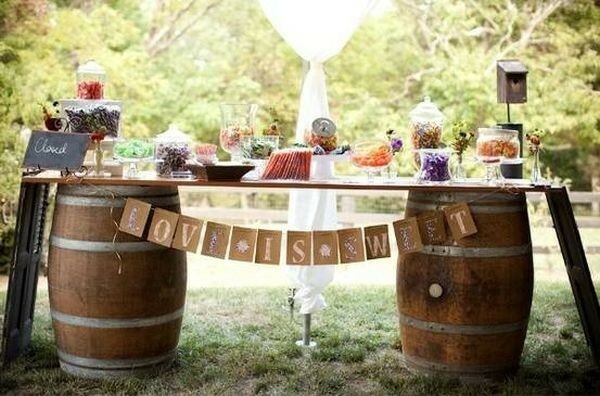 Oak barrels can be used purely as decor or exploit its practicality of using it as a dry bar or a nibblies serving table. 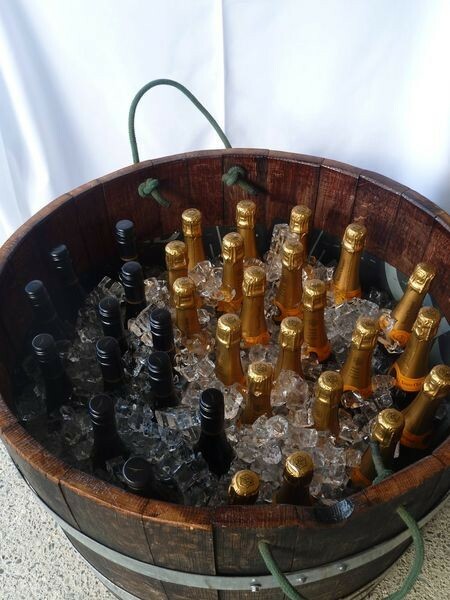 Whatever you have in mind, they sure will not disappoint. 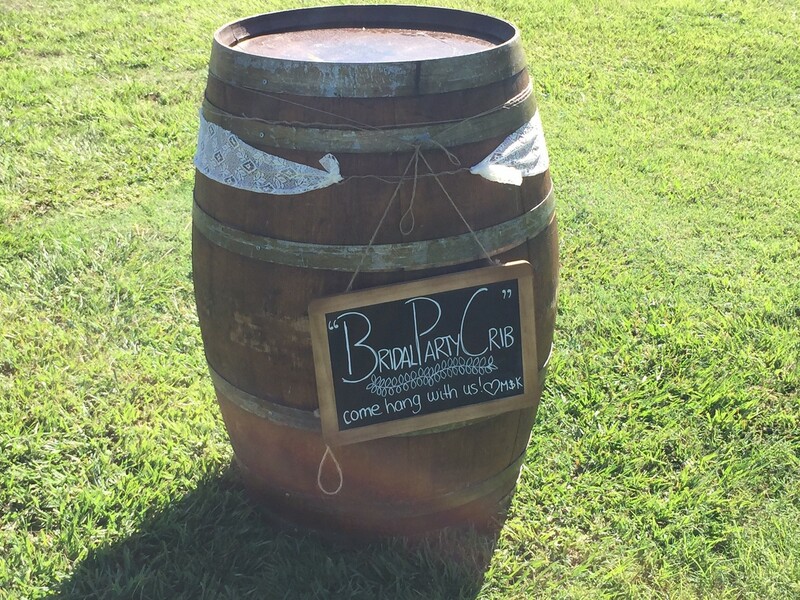 Brisbane Barrel Hire offers a very affordable delivery service from the Gold Coast to the Sunshine Coast if you cannot transport the barrels yourself.